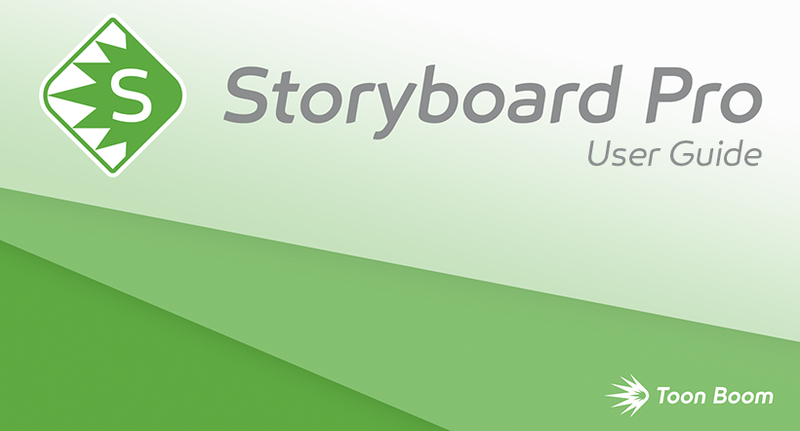 The user guide provides step by step guidance on how to use every core functionality in Storyboard Pro for their intended task. NOTE For more detailed descriptions of the many options, buttons and menu items available in the Storyboard Pro user interface, refer to the Reference Guide. For descriptions of the many preferences available in the Preferences dialog, refer to the Preference Guide.